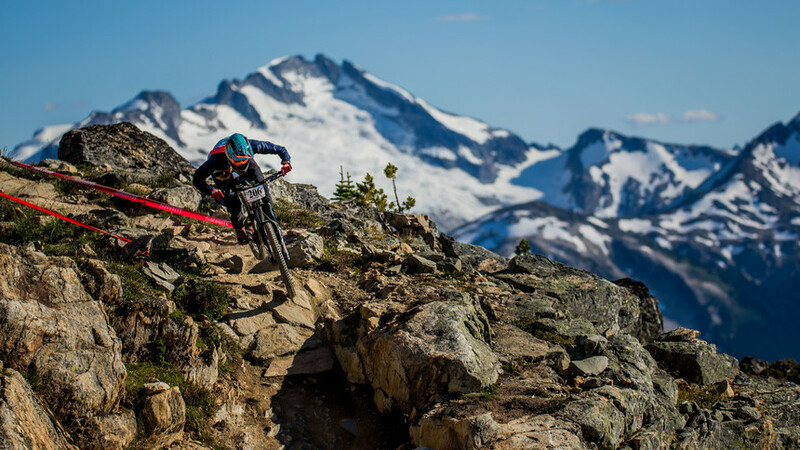 Since launching in 2004, Crankworx has been the venue for countless milestones within the sport of mountain biking. For female riders, this especially rings true. In the beginning, ladies were vastly outnumbered and underrepresented. Still, the few that competed did so with grit and tenacity. Jill Kintner, Claire Buchar, and Anne Caro Chausson are just a few of the early pioneers who carved a space for women to follow. There's been a surge of female racers like 2017 World Champion Miranda Miller, who are redefining the sport. Scott Robarts Photo. 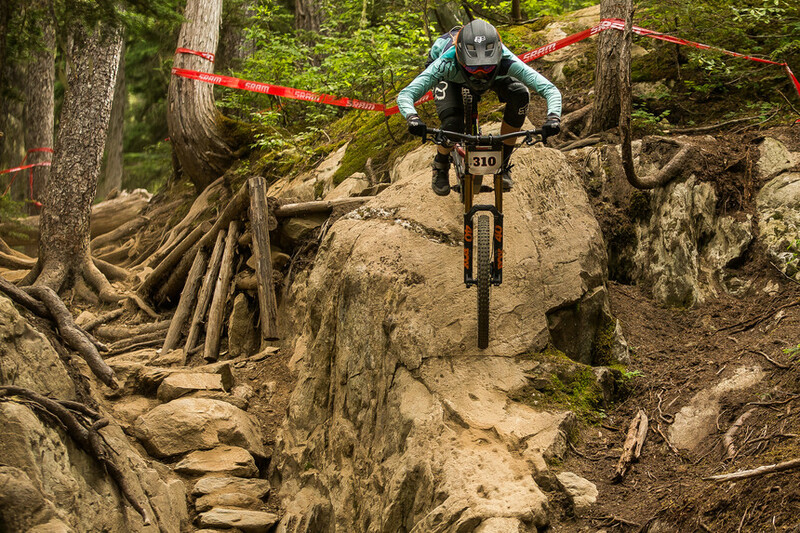 Follow along with these trailblazers, for Crankworx's three-part series Shifting Perceptions. Episode one "Spark to Flame" explores the festival’s efforts to showcase the best mountain bikers in the world, female and male. Meanwhile, these female leaders have spurred a new generation of riders, who are ready to rid the world of the caveat “riding well for a girl”. Since 1998 Downhill racing legend Claire Buchar has ignored the status quo to dominate countless Crankworx races. Fraser Britton Photo.